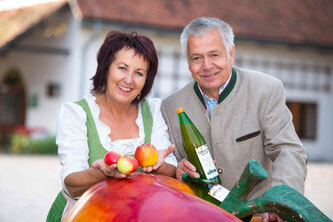 We are situated in Austria, in Styria, directly on the centre of the Styrian Applestreet. 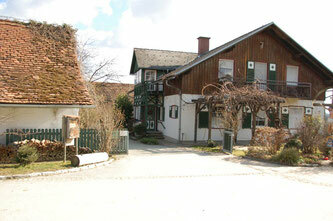 Puch is the centre of the Austrian apple cultivation. 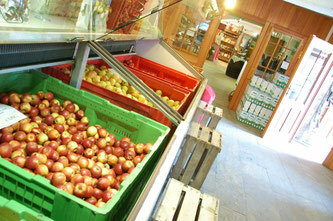 We produce fresh fruits - especially apples, but also some pears, plums and cherries. 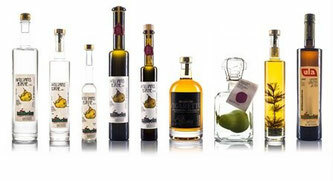 But quite early we also started to turn fruits into further products, such as schnapps (spirits), liquers , fruit juices, jams or vinegar. With this room the directly sold started at home in 1985. Before is was a stable for bigs. 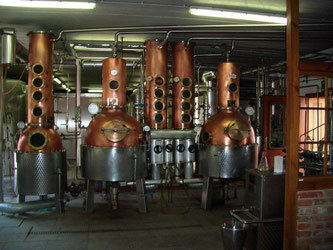 Our destillery has a long tradition. Our grandpa had selt schnapps in the kitchen since 1946. 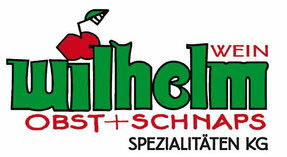 Josef Wilhelm spezialiesed the production of apples and then he bought a new destillery in 1996. 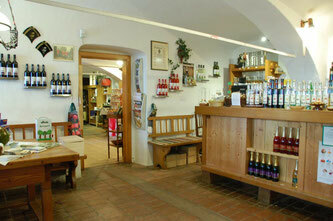 We offers managements and tasting through our destillery and shop with apple tasting and schnapps or liquers or juice tasting. 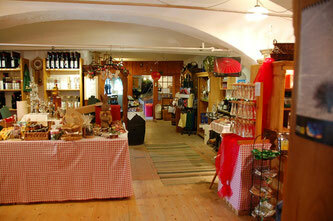 Our shop is coulorful, wide and offers a high quality. 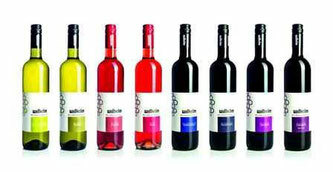 You can get a nice present for every occasion, but you can also get all our products in large quantities for resale. 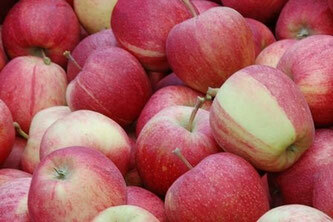 We offer our custumers the whole year our own apples for a fair price and in the best quality. 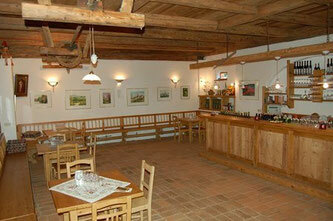 We also make our own wine in our vineyard in Hungary, directly at the boarder to Austria. and our childrens Marie and Rosalie.